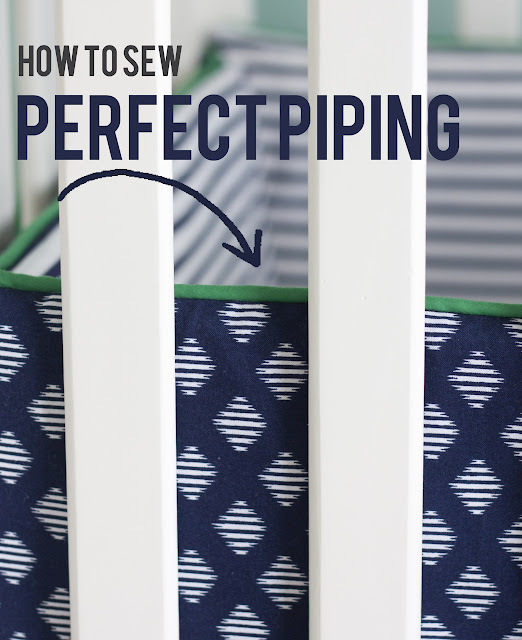 There are a few tricks for creating the perfect piping. 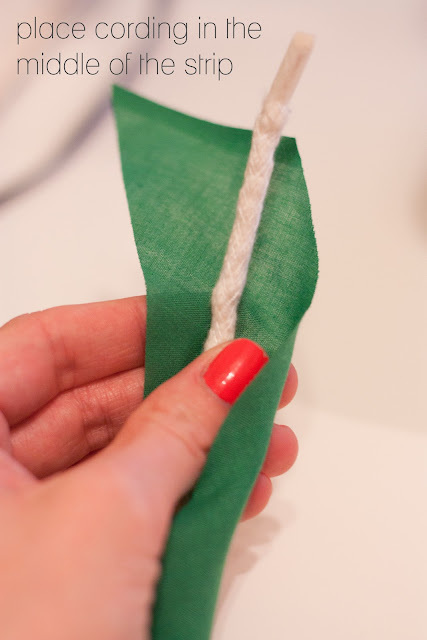 I used the following technique on Cash's bedding in the boys room. 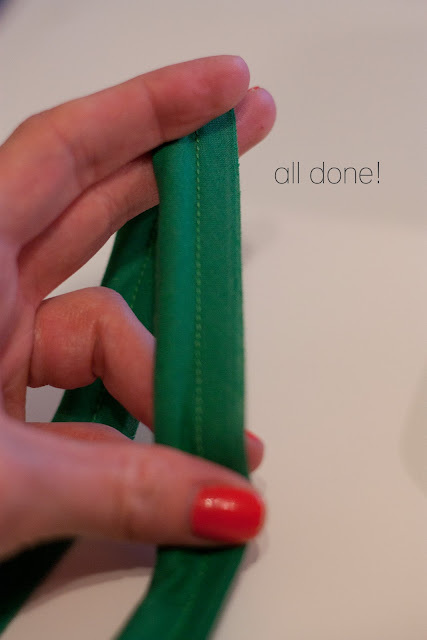 Cording (whatever length you need). This can be purchased at Joanns or any sewing store. There are many different sizes of cording depending on the look you want. Fabric to cover the cording. A little goes a long way, so that is pretty nice. It took me only about 1 yard of fabric to cover 4 yards of cording. 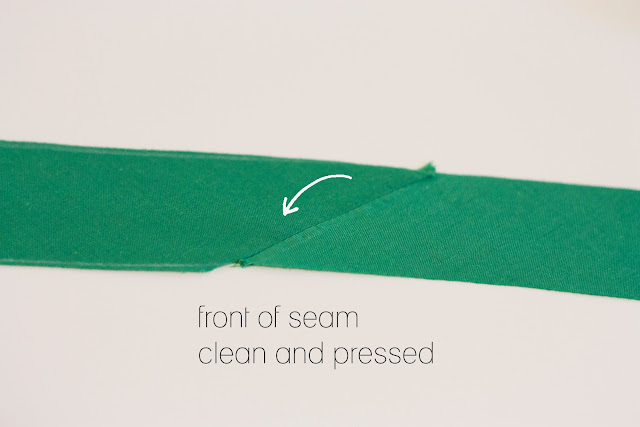 The trick to getting clean looking piping is how you piece the strips of fabric together. 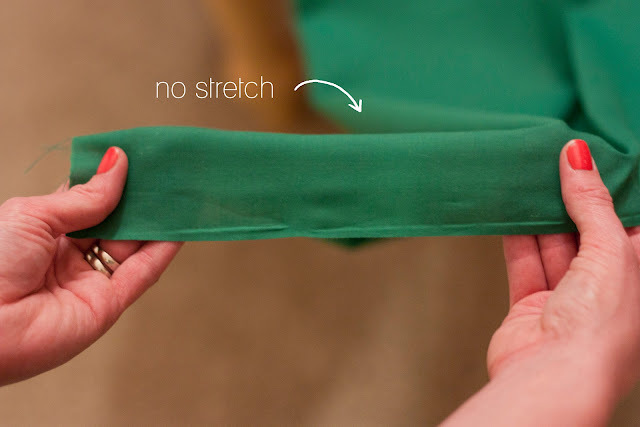 When you pull your fabric straight across, you won't get much stretch. But when you pull it on the bias (diagonal), you get a nice stretch. 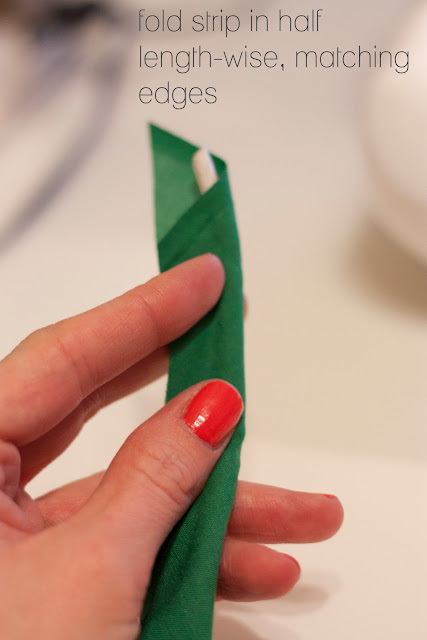 You will need to utilize this stretch especially when sewing piping around corners. 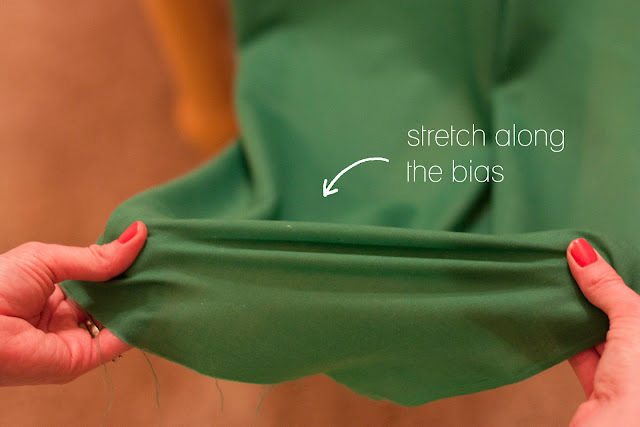 If you were to cut straight across, you wouldn't get any stretch in the fabric, and that will cause puckering in the fabric especially when stitched around curves. 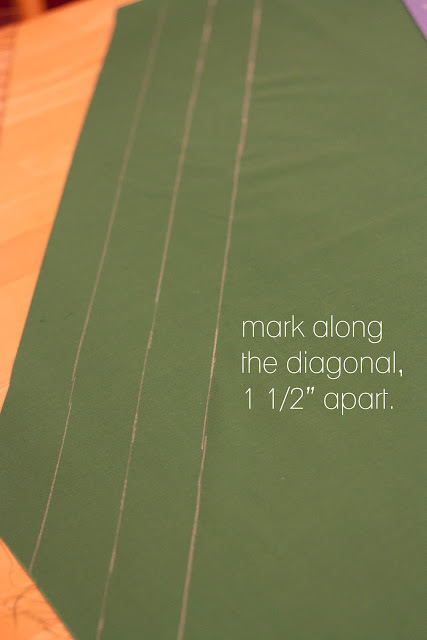 note: 1 1/2" strips covered my cording (mine wasn't very thick). 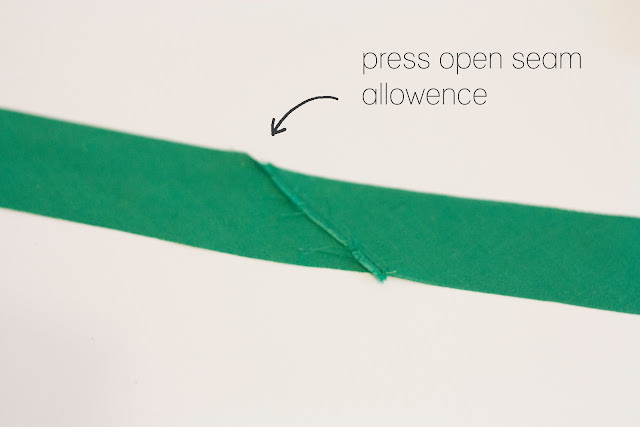 Test out how wide your strips of fabric need to be by wrapping the fabric around your cord and allow for 1/2" seam allowance. 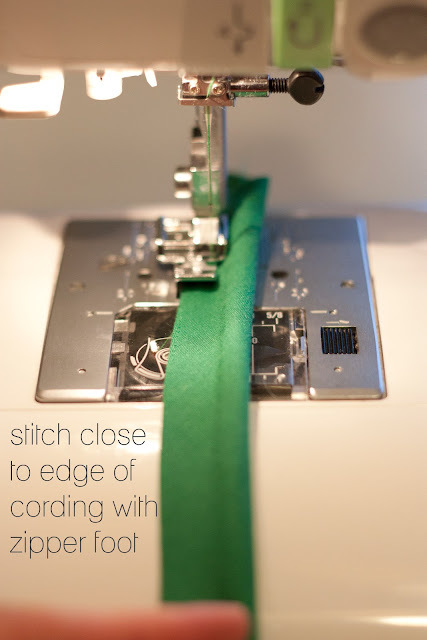 note: when making this stitch, I would suggest not sewing the stitch too close to the cording. Stitch about 1/8" away from the cording. 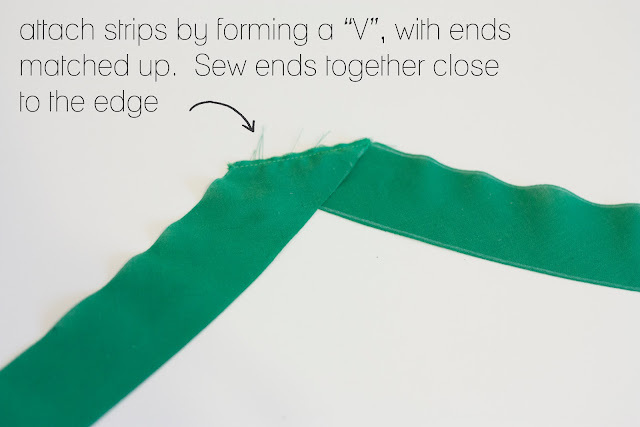 Then, when you sandwich the piping in between your fabrics, use the zipper foot again and stitch as closely as possible to the cording. 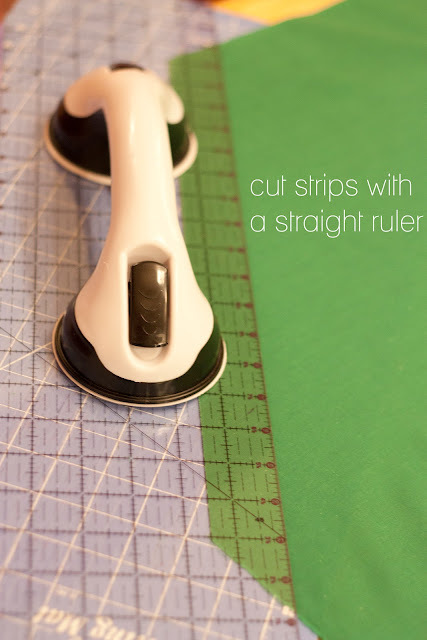 This way you wont have to worry about your first row of stitching being visible. click here to see if you won the Wild About Jewelry giveaway!